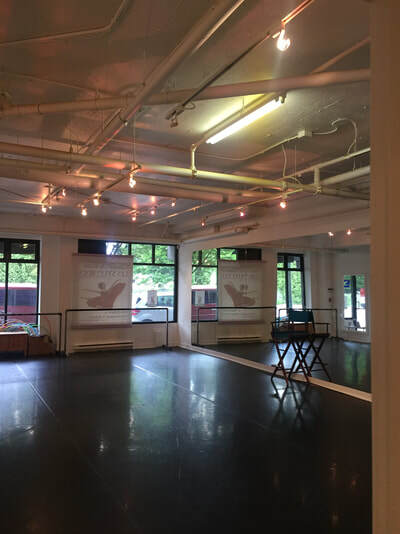 Located in Vancouver, British Columbia Canada, Pacific DanceArts is recognized for its high standard ballet training, taught by professional faculty. 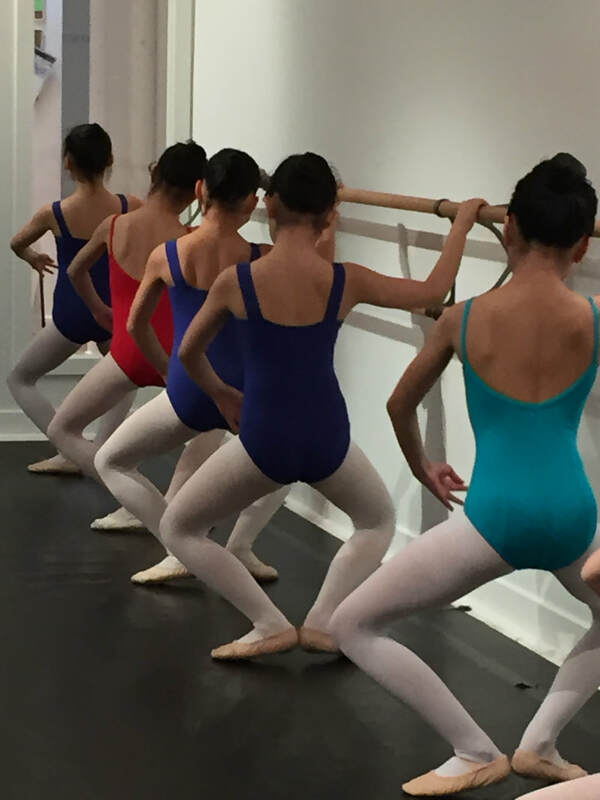 With programs for students from pre-school to half day intensive professional training, classes comprise ballet, pas de deux, pointe, jazz, conditioning, stretch, and contemporary. Established in 1999, Pacific DanceArts respects the unique qualities of each individual and develops the young dancers' artistic talents without discouraging the students' joy of dance. Each student is supported and encouraged to explore their creative path. Pacific DanceArts is committed to provide up to date dance training and continues to evolve in step with the world of dance. Half-Day Intensive Training Program is for students who wish to pursue a professional career in the field of dance. All instructors for this program have a professional background and classes are taught in a unique, nurturing environment with attention to all students. 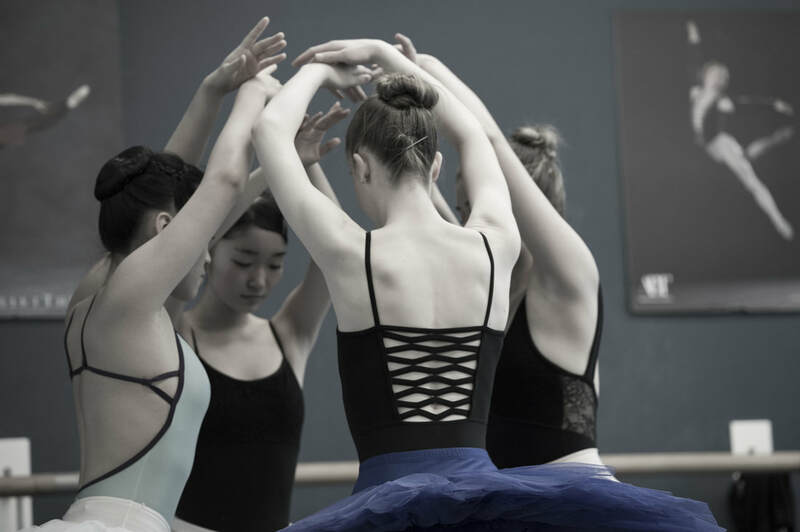 Pacific DanceArts recognises and respect each student’s unique creative artistic path, thereby providing individual attention to students in the classes. It consists of 18+ hours of classes per week and up to 6 hours of rehearsal time on weekends prior to upcoming performances. 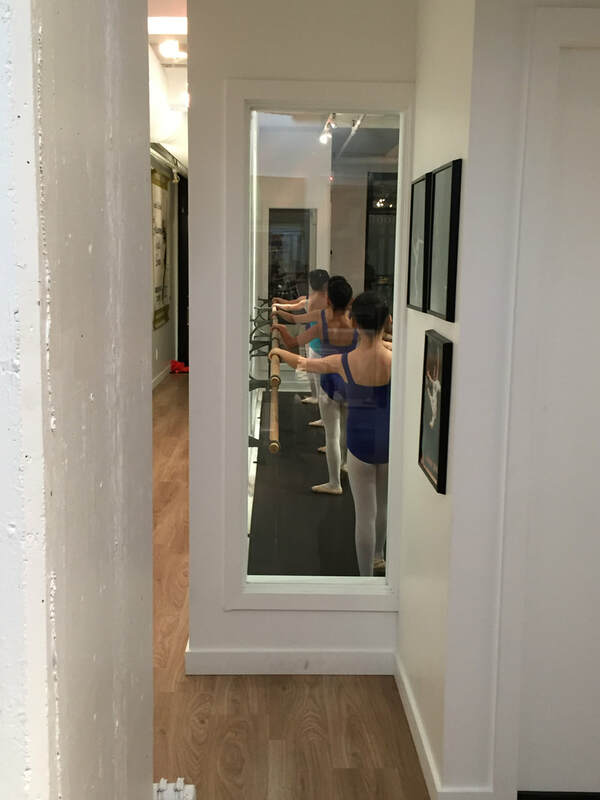 Admission to the Half-Day Intensive Training Program is by audition only and it requires a high level of previous dance training, personal commitment and dedication. 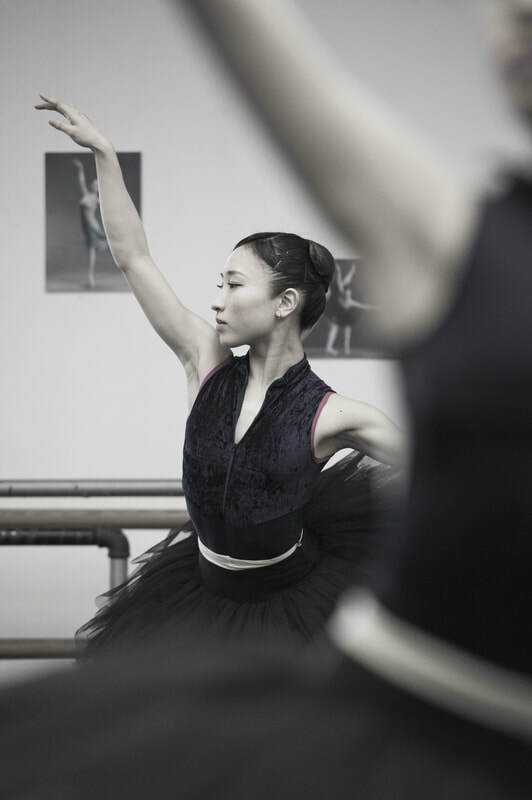 The courses included in the program are Ballet, Pas de deux, Technique, Repertoire, Men’s Technique, Pointe, Contemporary, Jazz, Stretch and live performances. This program has been approved by the registrar of the Private Training Institutions Branch of the Ministry of Advanced Education, Skills and Training. 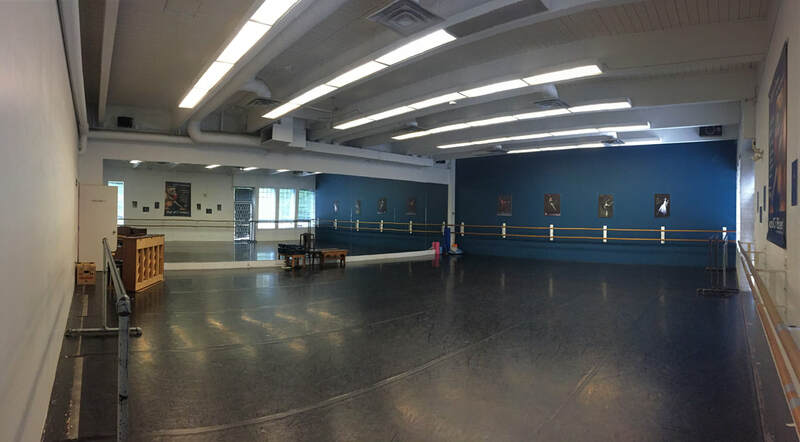 Pacific DanceArts’ offers general training classes for students of all levels, from age three to adult. 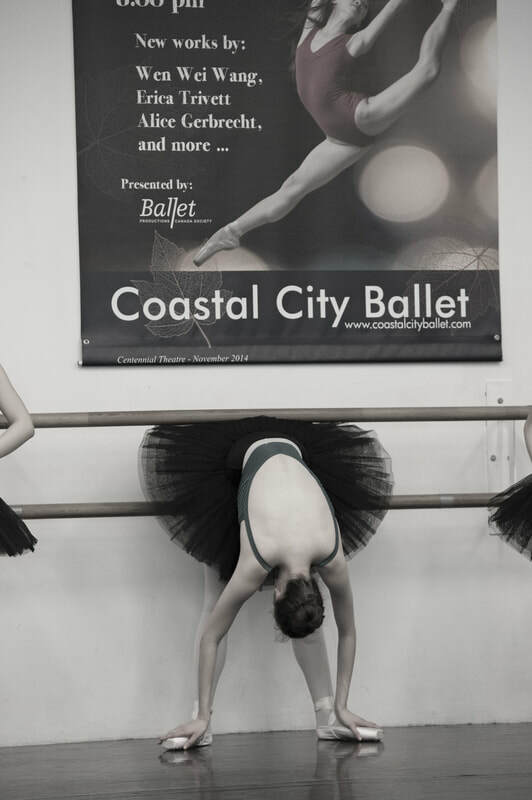 Students have the opportunity to take classes in a number of different genres, including ballet, jazz, contemporary dance, classical repertoire, pointe, and stretching. Admission to general training classes will be based on dance experience and age appropriateness. If there are any questions in regards to a student’s abilities, a placement class will be held to determine the most appropriate class(es) available. • By supporting and respecting each student’s unique artistic qualities.